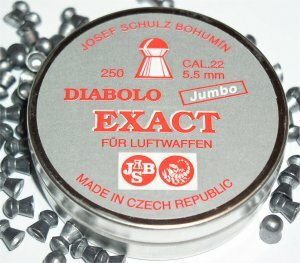 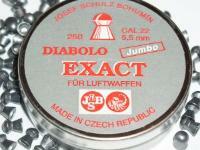 JSB pellets, manufactured in Bohunin, Chech Republic by Joseph Schulz, are considered by many to be the most accurate pellets available in the entire world. 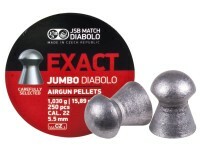 The Exact Diabolo is an intermediate weight, round nose pellet that will deliver improved flight stabilization and fine accuracy. 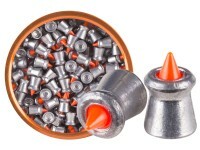 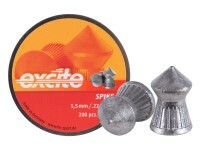 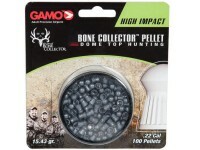 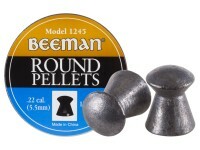 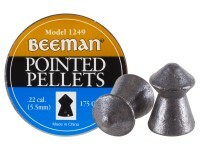 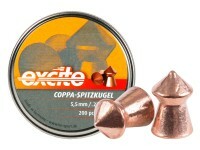 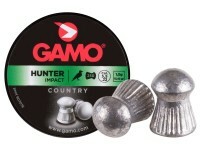 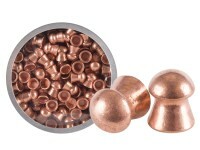 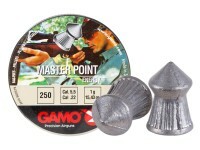 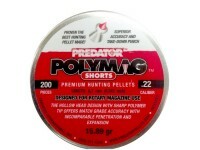 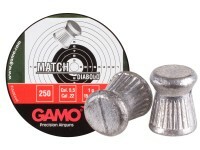 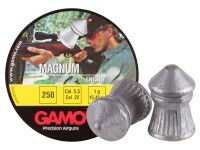 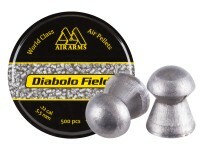 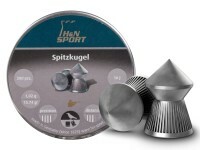 These pellets can be used for both air rifles and pistols capable of delivering 500 fps velocities. 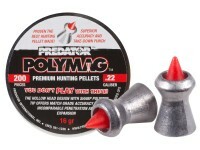 Designed specifically for long range shooting and hunting.